They came, they rolled up their sleeves, they performed miracles. The Incredible Marni Hills has done it again. Twice! 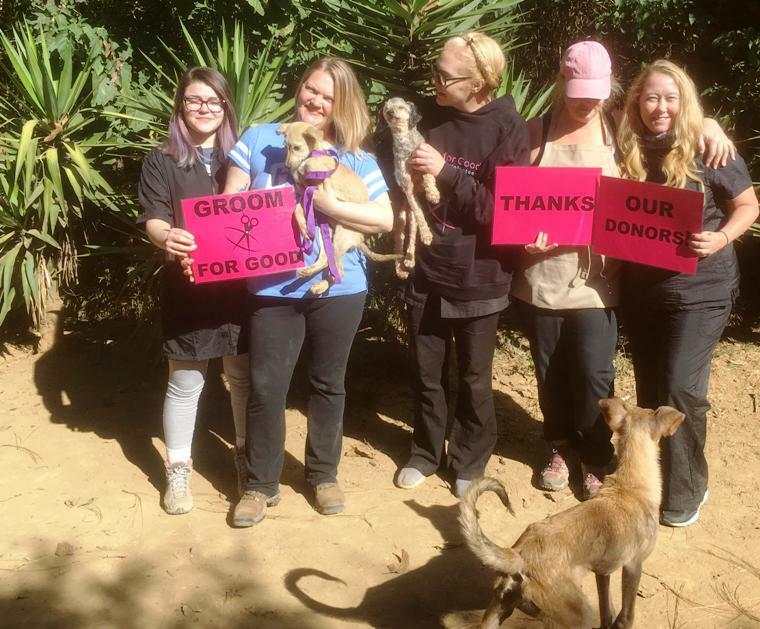 AWARE recently hosted two yes two groups of intrepid Groomers from the US and Canada working for her new 501(c)(3) nonprofit, Groom for Good. 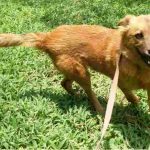 Marni and her groom teams were unleashed on scores of dogs at the Shelter who had never known, until then, what personal comfort felt like. Marni spent time at AWARE last year with a different group of canine carers, so had given her recruits a thorough briefing before arrival. Nothing, though, can prepare a person for the sheer overwhelming hugeness of the beauty and the challenges at AWARE. Emotions ran high, and many tears slaked the dust of Guatemala’s Dry Season at Hound Heights. Those Groomers are professionals, however, and simply got on with the job. And what a terrific job they did, as we all – dogs, humans, and cats – can testify. Dogs who had never felt the loving attentions of humans. Dogs whose skin had never felt sunshine and fresh air. Cats who revelled in the calming comfort of a human presence, including one who had not washed herself for years at last released from all that matted fur. And the Hound Heights Staff. 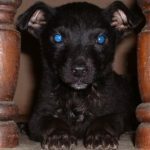 Things can get grim here, as the daily routine grinds on and the succession of Guatemala’s neglected animals never ends. 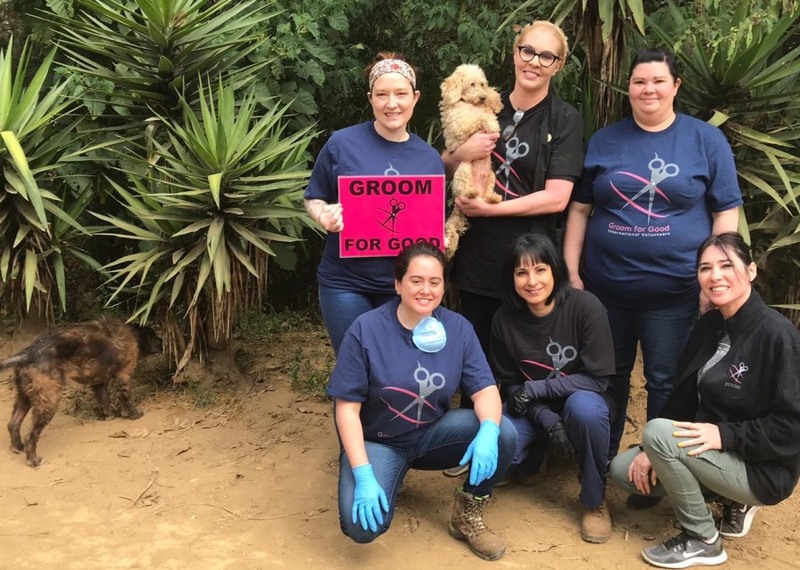 The Groomers, with their professionalism, expertise, kindness, strength and wonderfully positive energy lifted our spirits and showed us that yes, there are indeed humans worthy of the name. We send them a humble, heart-felt and enormous THANK YOU.